The pureTrail Culinary Coastal Canter is back by popular demand, the date is Saturday 1st June 2019 with a start time of 10:00am to coincide with low tide. Runners absolutely loved the mixture of trails and Coastal Path, finishing with a tough 300 metre run along South Milton Sands beach. 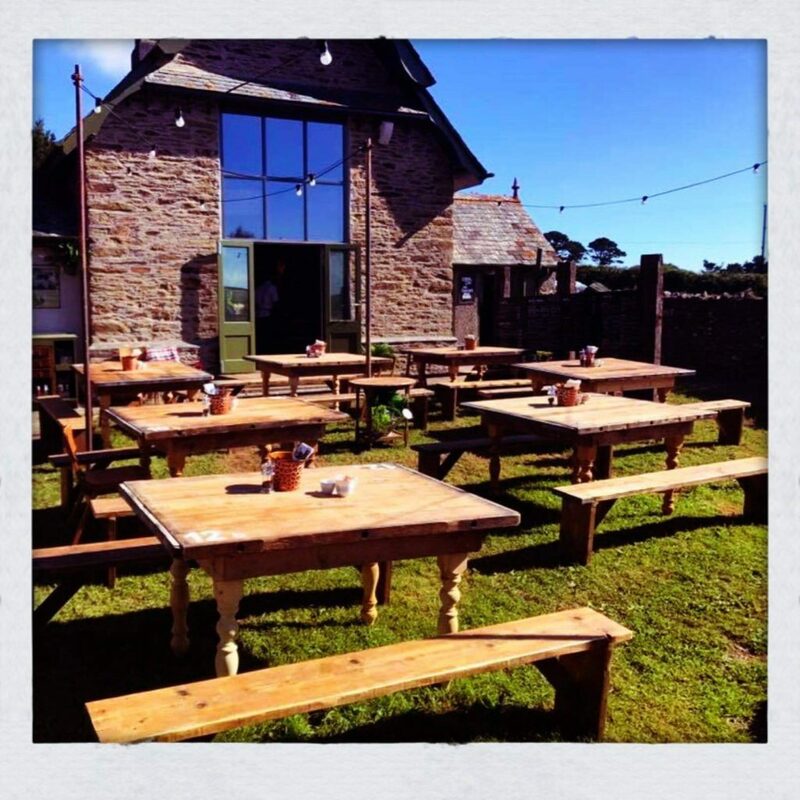 The table is finally set for the 2nd edition of the South Hams Culinary Coastal Canter. 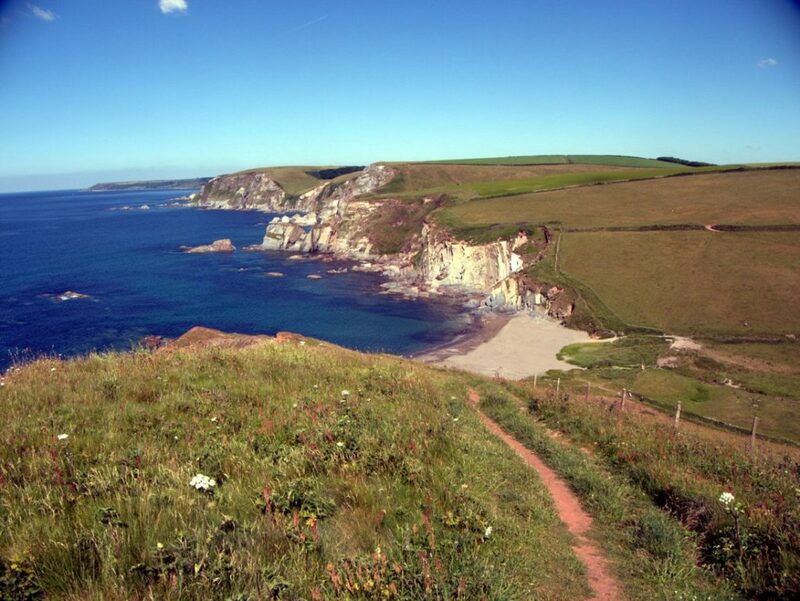 The name in itself is a mouthful, the route a smorgasbord of coastal trails, beaches and riverside meanderings. 17 miles in all, starting from the Schoolhouse Restaurant in Mothecombe, on the Flete Estate. Set in the delicious picture-postcard location of the South Hams. The start involves a crossing of the mouth of the River Erme. A beach run from Bigbury……..
…..to the Avon Estuary Trail and finishing on the sands opposite the Beachhouse Café at South Milton. Leave your car at South Milton, we can transport you to the start at Mothecombe. The first three runners to finish the Canter will receive a bottle of wine and a gift voucher for dining at either the Schoolhouse or Beachhouse. The first two male and female finishers will receive our bespoke trophies and Age Category winners for M40/50/60/70 and F40/50/60/70 will receive £5 Discount Voucher for a future pureTrail race. A bespoke medal to all finishers. T-shirts are available to purchase online for collection on the day. Bus transfer can be purchased online at £6 per person. 09:00 until late FOOD served at both locations! Please note that dogs are not permitted in the race due to Insurance and Permits limitations. Insurance provided through England Athletics and Permit from Trail Running Association.